I have several sizes available. The small-sized blankets are perfect for newborns or as a security blanket. 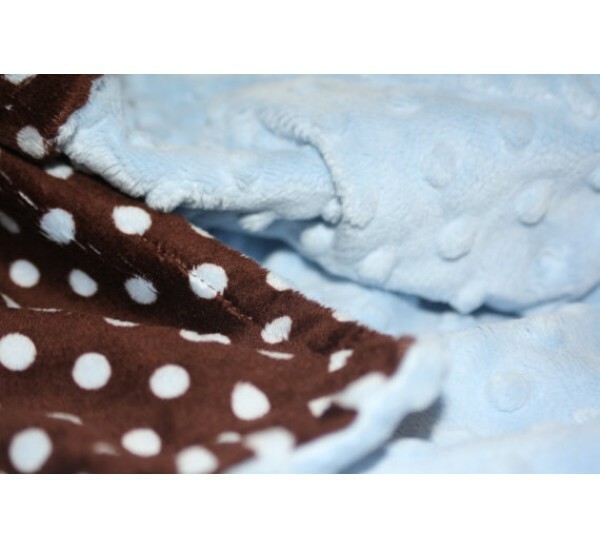 The medium-sized blankets are the perfect size for a baby, children or even as a lap blanket. The large-size is a bit bigger, which is great for a toddler or as a lap blanket. 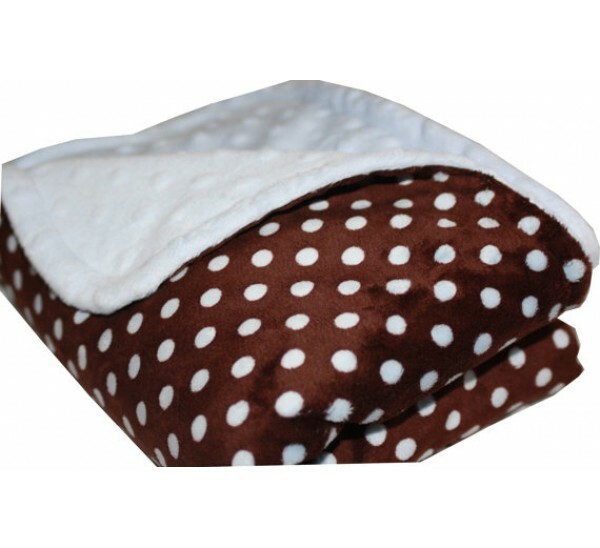 The extra-large and full/twin sizes are perfect for teens or for adults; they are large enough to be used as a throw. 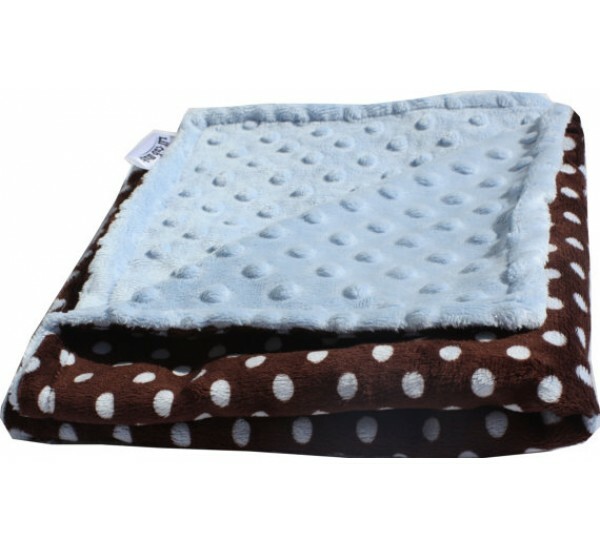 After snuggling with these super soft minky blankets, you will never want to use another type of blanket again! I made a version of this blanket for my toddler son and he loved it so much I ended up making many, many more for him. He brings them everywhere! A lady who purchased one told me she also took it everywhere as a lap blanket! Apparently a security blanket isn't just for toddlers anymore. This would make a wonderful gift for a baby, child, or the expecting mom for the holidays! I made a version of this blanket for my toddler son and he loved it so much I ended up making many, many more for him. He brings them everywhere! A lady who purchased one told me she also took it everywhere as a lap blanket! Apparently a security blanket isn't just for toddlers anymore. This would make a wonderful gift for a baby, child, or the expecting mom for the holidays. 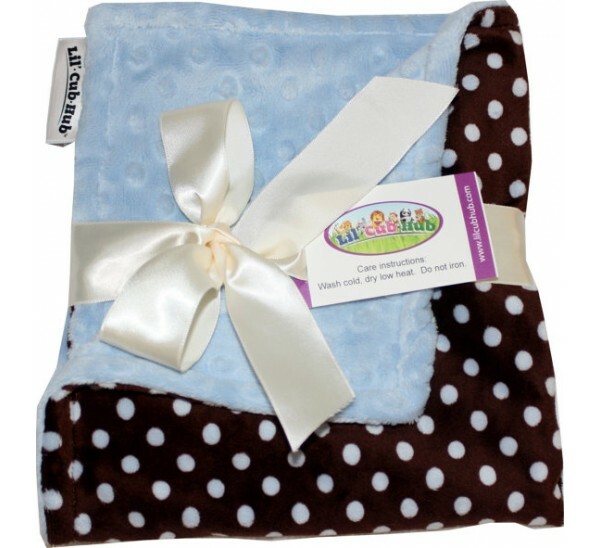 Each blanket comes in a bow with a care instruction hang tag, and wrapped in tissue paper ready to give as a gift. If you would like me to include a personalized card from you, just let me know. All items are made in a smoke-free home. Thank you for shopping at Lil' Cub Hub! 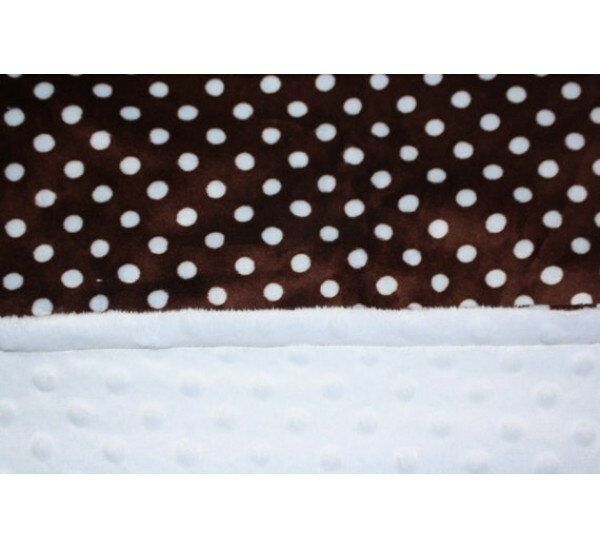 *These blankets are all custom made to order, so please allow at least a week for it to be made before shipping. If you have a specific timeline to meet, please let me know so I can accommodate your needs. * For International orders, please send me a conversation so we can determine shipping costs.